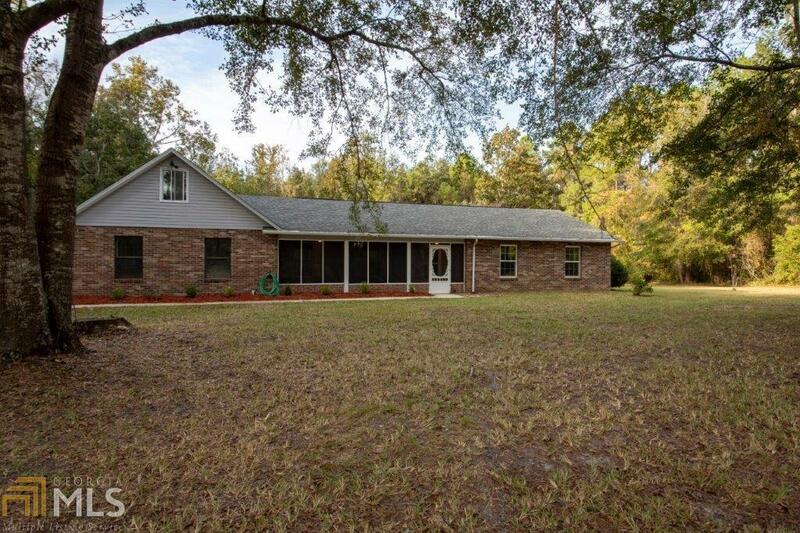 THIS 4BR/2BA, 2061 SQFT, FOUR SIDED BRICK HOMES WITH AN UPSTAIRS BONUS ROOM IS JUST WHAT YOU HAVE BEEN LOOKING FOR. THIS HOME SITES ON OVER A 1.50 ACRE LOT WITH BEAUTIFUL TREES FOR PRIVACY. IT HAS A 2 CAR SIDE ENTRY GARAGE. THE INTERIOR HAS BEEN COMPLETELY REPAINTED. THERE ARE NEWER (ABOUT 2 YEARS OLD). STEEL APPLIANCES AND GRANITE COUNTER TOPS IN A NICE EAT-IN KITCHEN. THERE IS NEW TILE AND CARPET THROUGH OUT THE ENTIRE HOUSE. THERE IS ALSO A NEWER ROOF AND HOT WATER HEATER ( ABOUT 2 YEARS OLD). THIS HOME HAS IT ALL. THE ONLY THING MISSING IS A BRAND NEW OWNER! Directions: Clarks Bluff Road To Vacuna Road, Take A Left On Gillette Rd. House Is On Your Left.